Tartan Fairytales : Top 10 Universal Orlando Rides! 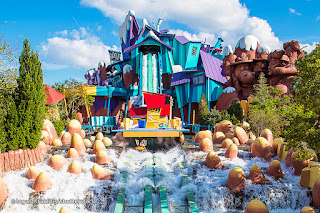 Top 10 Universal Orlando Rides! Hey guys! So on Saturday I leave to go to Hawaii and Florida with my family for three weeks (yaaaaaaay!) and as Universal Orlando is one of my favourite places in the WORLD, I thought I would share with you all my top ten personal favourites. These will be from both Universal Studios and Islands of Adventure! Coming in by default as they have took some of my favourite rides away since I was last there in 2012 and added new ones I haven't been on, is Men in Black - Alien Attack. In this ride, you are a new MIB recruit and aliens have took over NYC. 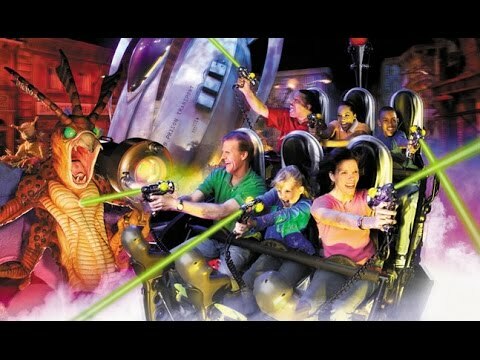 So this ride is basically just shooting aliens from a car and see who scores the most points! It is fun but can also get a little boring after a while, I wouldn't que for it but would always go on if it was quiet! 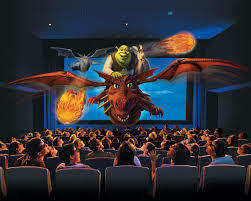 This is in Universal Studios. Like the name suggests, this is a 4D show. It is a movie different from all the ones released in cinemas but contains all the characters we know and love. As usual with 4-D experiences, the seats move, water is sprayed and also another things such as mist, wind and creepy crawlies are used! I do love this as it is a little bit different and gets you out of the heat for a moment! Plus the show in the waiting/holding holding area is fab! 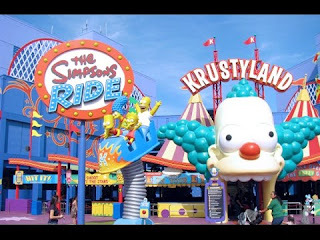 Again situated in Universal Studios, is The Simpsons Ride. I will be honest, when I heard my beloved Back to the Future ride was being changed into the Simpsons, I was a little apprehensive but it is brilliant! It is an indoor simulator, going through the newly opened 'Krustyland' which Sideshow Bob after you. It really is great fun and amazing to look out for all those characters! Now over to one in Island of Adventure which is probably my favourite side! 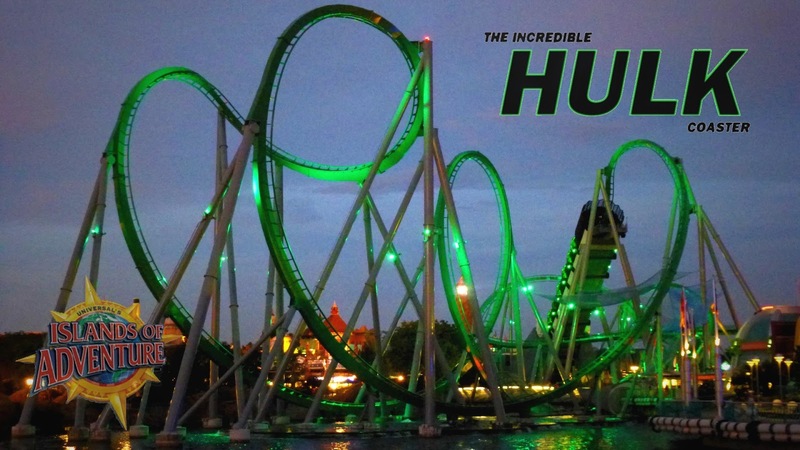 This ride will leave you absolutely DRENCHED. But is SO SO fun, especially when you are in with a big crowd and take up the one boat, but even if you are, everyone laughs with each other. It is a great laugh but you do need to be prepared to be soaked to the skin. 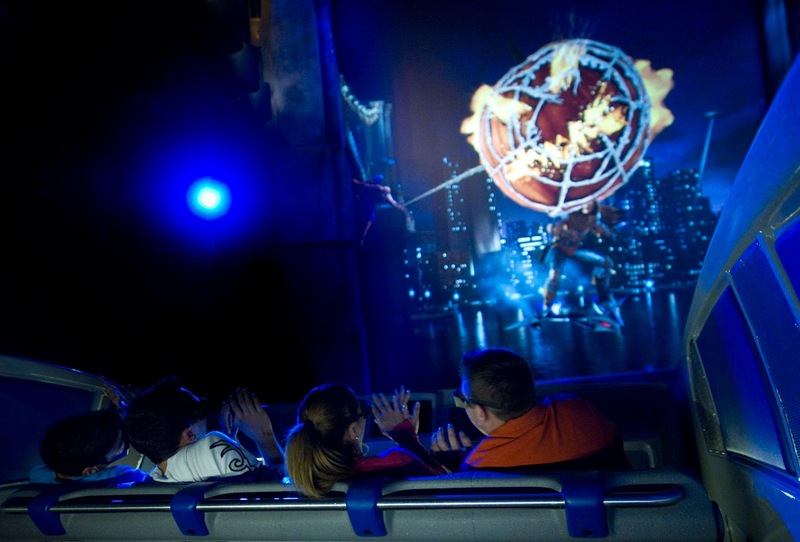 Back to Universal Studios, this is another ride that will leave you soaked. It really is like the movies! You start on a boat ride through Jurassic Park, looking at all the 'dinosaurs' when you are suddenly taken off the course and into a restricted area where you see something has went very very wrong. The ride then takes you through Raptor areas and we were then faced with a huge T-Rex and the only way to escape it is down... I won't tell you how many feet down though! Again, ANOTHER water ride but I swear this is my last one ha! 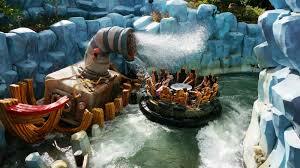 This is a log flume type water ride with a 75 foot drop which you can see from the bridge on the way to the ride. Around the ride, there are loads of jokes and little quips that make me laugh all the way round and even though I've went on it for years, I still love them and laugh every time. There are loads of turns and twists and lasts a while which is brilliant as there is something different round every turn. LOVE THIS. This is another indoor simulator, you face all the villains of Spider-Man as they terrorise the city and try to defeat spidey! We have to count on Spider-Man to save us as the villains fling us around the city, even down a sky scraper - but I don't want to give anything else away! 3. Hollywood Rip Ride Rockit! I cannot really describe how much I love this ride! You have probably seen it on Facebook and Instagram as it has became a little famous! This is all because of the way the ride starts, right away you are turned to a ninety degree angle and start your climb up 17 stories! 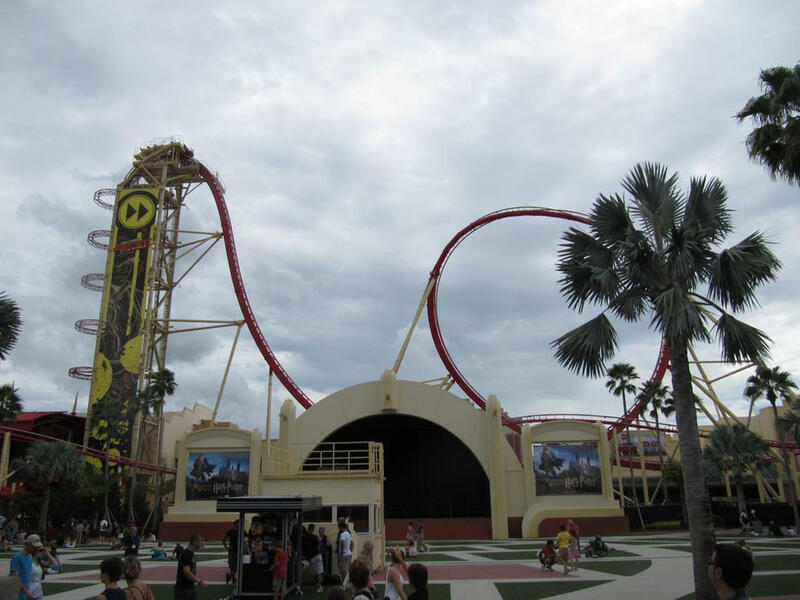 It is also the first roller coaster to have a non inverted loop which is seriously fun. The coolest part is that, each individual chair has their own personal speaker which you can pick a song from a list and it plays in your head rest which plays the whole duration of the ride. This really is a classic! 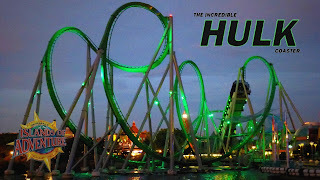 For the incredible hulk rollercoaster, you are taking part in an experiment about the gamma radiation that turned Bruce Banner into the Hulk. The turns, twists, speeds and sights from this ride are absolutely incredible. I could ride this for hours on end and never get bored! With out a doubt my FAVE ride ever. In the ride, you are trying to escape the Mummy Imhotep. There are loops, backwards riding, twists and turns around every corner. I have probably rode this ride over 100 times and I already can't wait to get back to ride it in a few weeks! I don't want to give away anything that happens in it as it is always better when you are surprised! I love this ride! So that is it guys! Have you guys visited the parks? 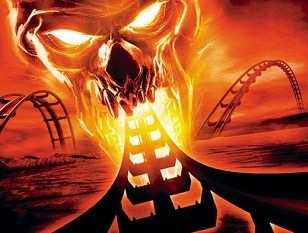 If so what are your favourite rides? 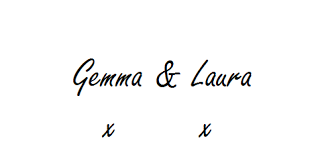 Let us know if any are the same! It definitely should be on your bucket list! It is so fun! Date Night Ideas In Glasgow!